Cass and Ryan Connor have achieved family nirvana. Their family, including Cass’ two children from previous relationships, has recently moved to Portland—a new start for their new lives. Cass and Ryan have stable, successful careers, and they are happy. But trouble begins almost imperceptibly. First with small omissions and white lies that happen daily in any marital bedroom. They seem insignificant, but they are quickly followed by a series of denials and feints that mushroom and then cyclone in menace. Galt Niederhoffer is a writer and producer. 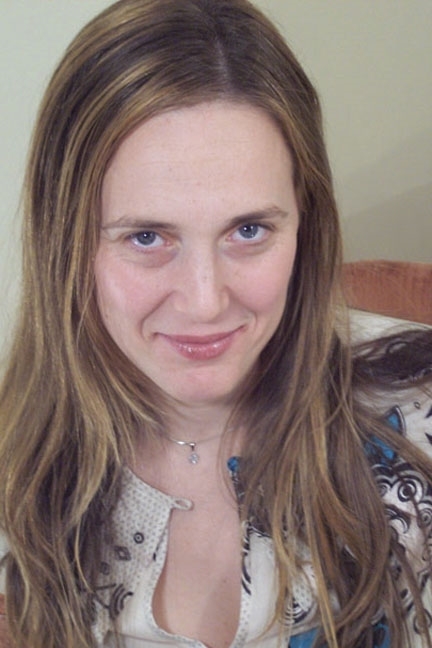 She has written several novels, including The Romantics and Poison, and has produced over thirty indie films, twelve of which were selections and award-winners at the Sundance Film Festival. She has produced films that won the Audience Award, Screenwriting Award, Directors Award, and Cinematography Award at Sundance. 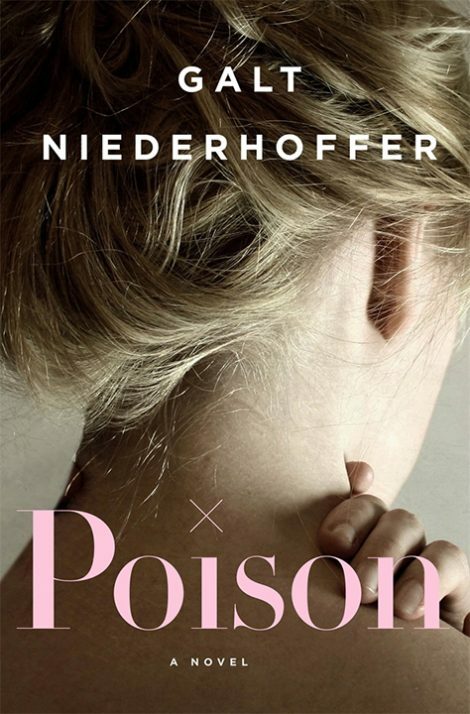 Niederhoffer has also been published in Vogue, New York Magazine, and Harper’s Bazaar. She lives in New York City. 1. Identify a moment in the book where you thought Cass might be paranoid, and another where you thought she was in mortal danger. How does the author craft a book that is open to multiple interpretations? How does this create tension? How does this implicate the reader in the bias that is Cass’s greatest antagonist? How does Niederhoffer’s treatment of Cass’ perceptions create tension in the book? 2. What kind of a father is Ryan? Is it an open-and-shut question because of what he does to Cass, or is father a very different role for him than husband? Can fatherhood justify its own moral code? 3. Niederhoffer writes specifically from Cass’s point of view? How does this closely aligned narrator affect your experience of the story? Does it contribute to the confusion surrounding her perceptions? Is Cass the ultimate unreliable narrator or the most accurate reporter? Somewhere in between?